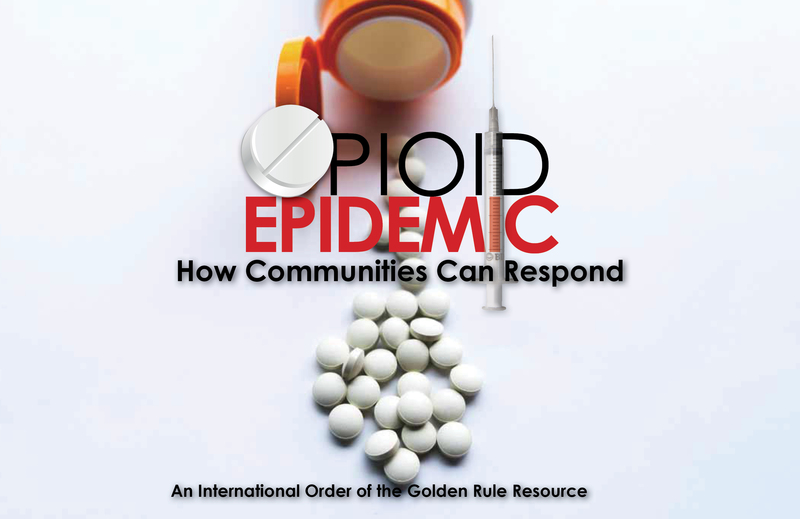 Welcome to the International Order of the Golden Rule's (OGR) online resources for families and members of the public. 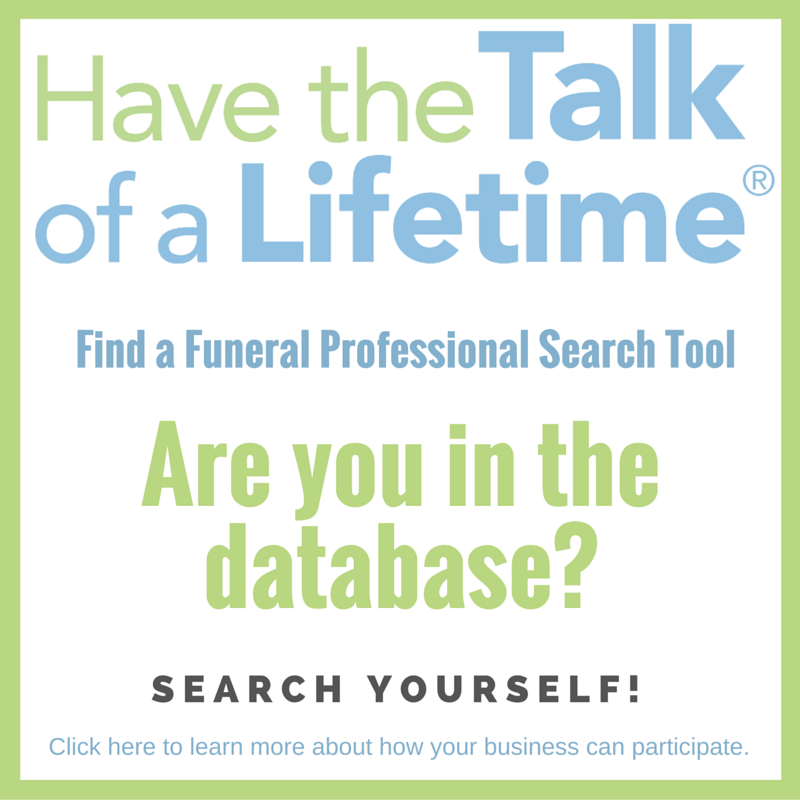 Whether you've just lost a loved one, are thinking about end-of-life plans, or are interested in learning more about funeral service, the resources on this page are for you. OGR is an association of independently-owned funeral homes across North America and overseas who pledge to a strict code of ethical conduct. 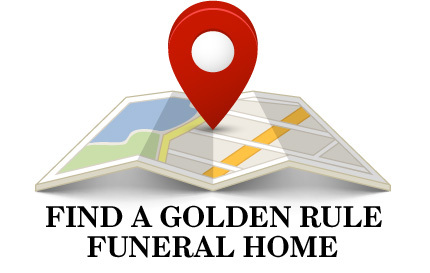 The men and women at Golden Rule funeral homes lead their businesses with compassion and dignity and a promise to adhere to the Golden Rule.